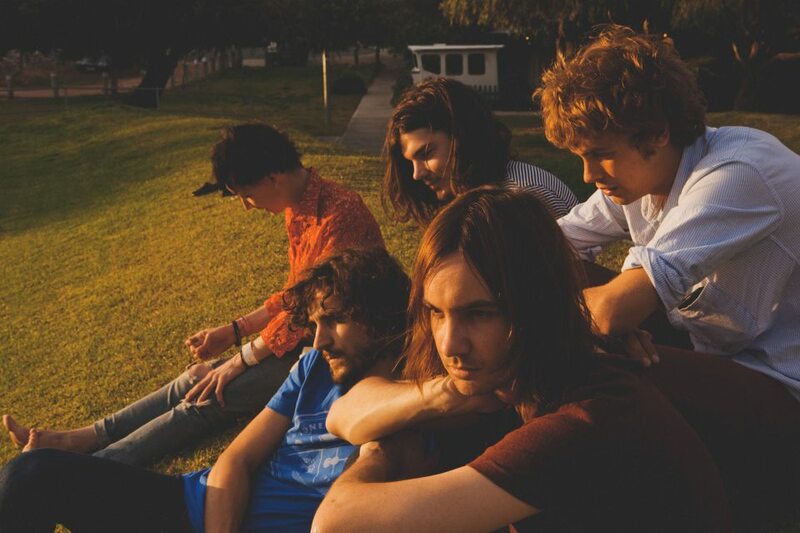 Video: Tame Impala - "Feels Like We Only Go Backwards"
The Australian natives Tame Impala returned this week with a new visual for the song "Feels Like We Only Go Backwards," off the recent album Lonerism. Just like their music, the video is a psychedelic trip that is meant to make your head spin, but in a good way. The video's swirling colors and images are also a nice match to this song. Watch below. Your style is unique compared to other folks I've read stuff from. Many thanks for posting when you've got the opportunity, Guess I will just book mark this web site.